Click on contest titles below to get to websites for the most recent deadlines, submission guidelines, entry fees, and $ awards. If you know of contests not listed here or know of changes to information below or broken links to referred websites below, please email Board Member Kim Suhr at kim@redoakwriting.com. This listing is offered for your information and not meant to be an endorsement for any contest (except for WWA’s own Jade Ring Contest). Blue Bus Publishing announces our 2nd annual Journal from the Heartland Writing Contest, open to interested writers with connections to Wisconsin. Entries may be on any subject or theme – essays, environmental narratives, and other prose of less than 2,000 words accepted. (No poetry this year.) Deadline for submissions March 21, 2019. First place is $125.00, second: $50.00, third: $15.00. Entry fee $10.00 per submission, paid by mail. Send money order, cashier’s check or personal check made out to Blue Bus Publishing to: Blue Bus Publishing, PO Box 194, Amherst, WI 54406. Email entries to: journalfromtheheartland@gmail.com as a .doc or .docx attachment with only the title and page numbers on contest entry itself. Include name, phone number, and email address in the body of your email, also please provide a 2-3 sentence bio describing yourself. Type “Writing Contest Entry” in the subject line. We prefer email submissions but hard copies can be mailed to address above. Bo Carter Memorial Contest: Sponsored by the Waukesha Writers Workshop, January to April each year. $ Click here for submission details. 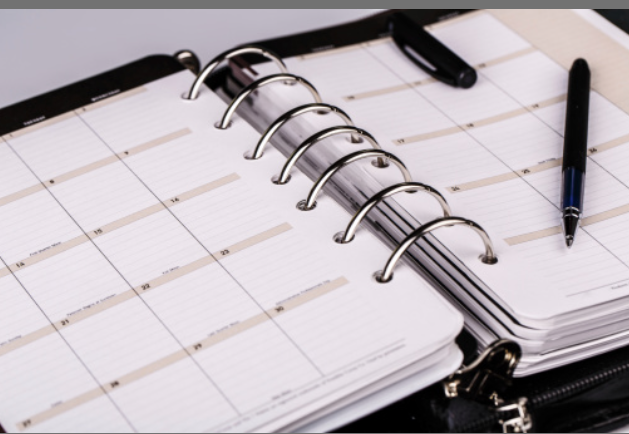 Ernest J. Gaines Award for Literary Excellence for emerging African American fiction writers awarding a $10,000 cash for a novel or short story collection, published in the calendar year. Check website for current deadline. Fictional Black Ink’s Halloween Flash Fiction Contest: $, publication; up to 1,000 words. Friends of American Writers Award: for published books by residents of IL, IN, IO, KS, MI, MN, MO, ND, SD, and WI; or the locale of the book must be in these states; self-published and e-books not eligible. Golfwell’s Annual Golf Story Writing Competition: $, publication on the Golfwell website. The Hal Prize: $+ A Wisconsin-based contest — Sponsored by The Peninsula Pulse; offers publication, a week stay at Write On, Door County, and other prizes. Open to writers of fiction, nonfiction, poetry, and photographers throughout the United States. Hektoen Grand Prix Essay Contest Hektoen International, an online journal dedicated to medical humanities, offers two prizes annually for essays of no more than 1,600 words in two categories: $1,200 for an essay suited for their Famous Hospitals section, and $1,000 for the best essay suited for the sections of Art Flashes, Literary Vignettes, Moments in History or Physicians of Note. 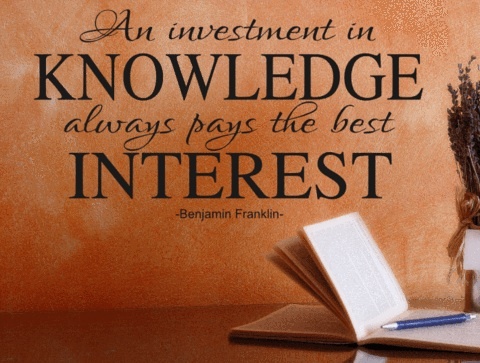 Check website for annual deadlines. 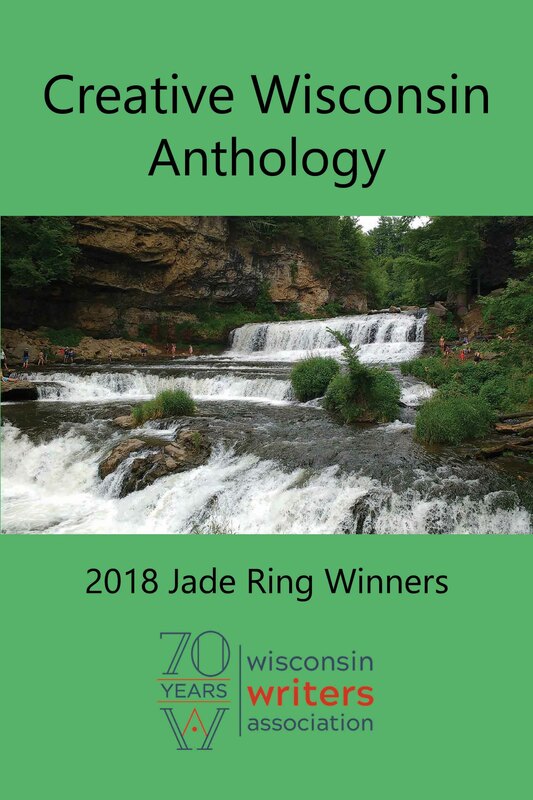 Jade Ring Contest, $,Wisconsin Writers Association; fiction, nonfiction, poetry, humor: See contest page information posted on this site. James Laughlin Award: For published poets; $5,000 plus all-expenses-paid week-long residency at The Betsy Hotel in Miami Beach, Florida, and distribution of the winning book to approximately 1,000 Academy of American Poets members. Minotaur Books / Mystery Writers of America First Crime Novel Competition Awards an original book-length manuscript where “murder or another serious crime or crimes is at the heart of the story.” The winner receives a publication contract with Minotaur Books and an advance of $10,000 against future royalties. Deadline: Annually in the last quarter of the year. Shawano Area Writers: George Putz Memorial Student Writing Contest, Shawano, WI. Stowe Prize This biennial prize of $10,000 honors an American author whose work has had an impact on a critical social justice issue (as did Harriet Beecher Stowe’s novel Uncle Tom’s Cabin). Deadline: Biennially in odd-numbered years. Troubadours Poetry Award: Poems must be inspired by a musician and/or lyrics of the troubadour/story-telling tradition; Missouri Arts Council.